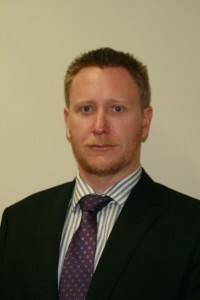 Alan Watkins completed a Bachelor of Arts with a double major in political science and English from the University Western Australia and a Bachelor of Laws with honours from Edith Cowan University. In his spare time he enjoys the outdoors – camping, fishing and hiking. He also does pro bono work for charity organisations and fosters dogs from a local animal rescue.